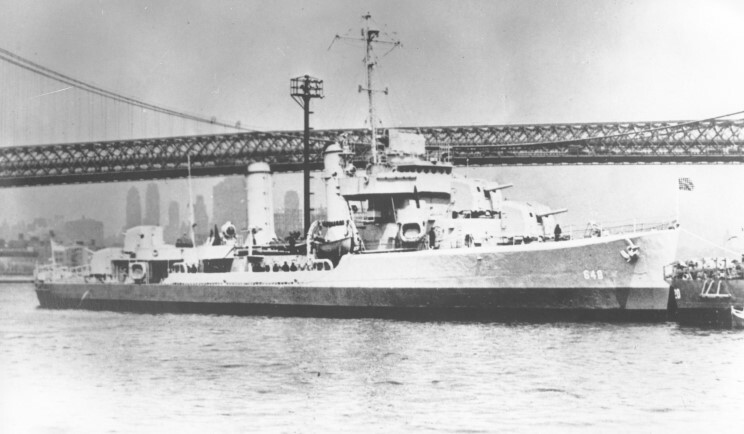 February 28, 1943: Launch of the Turner DD-648 at Federal Shipbuilding Kearney, New Jersey. 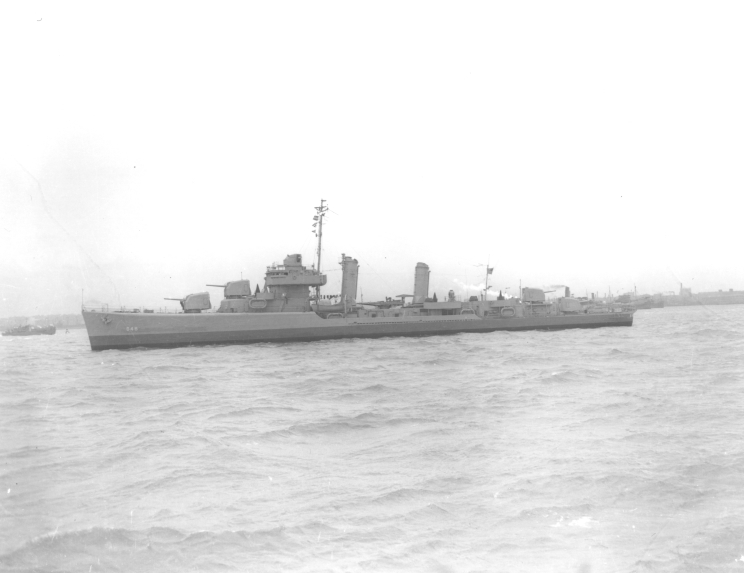 April 14, 1943: Turner DD-648 on the day of her delivery to the US Navy. 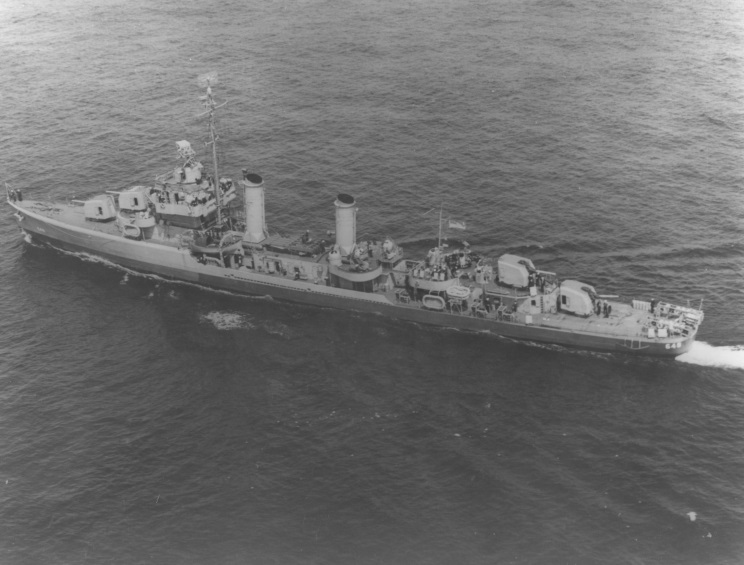 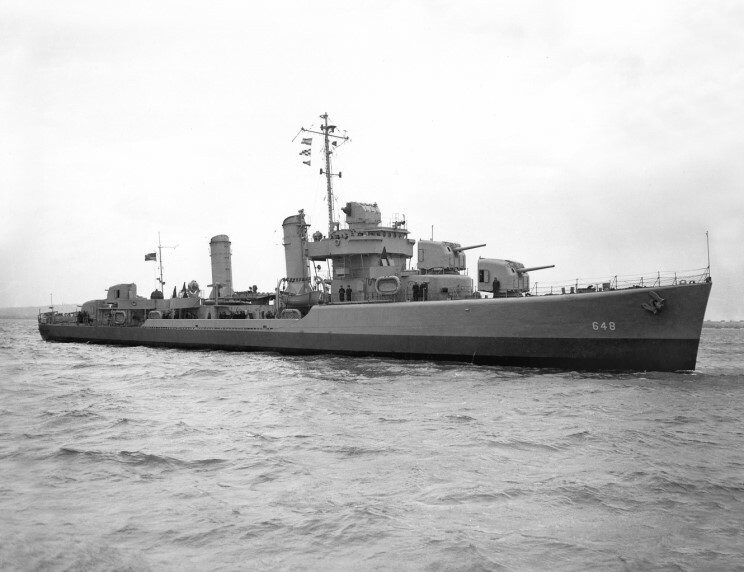 USS Turner DD-648, date and location unknown.